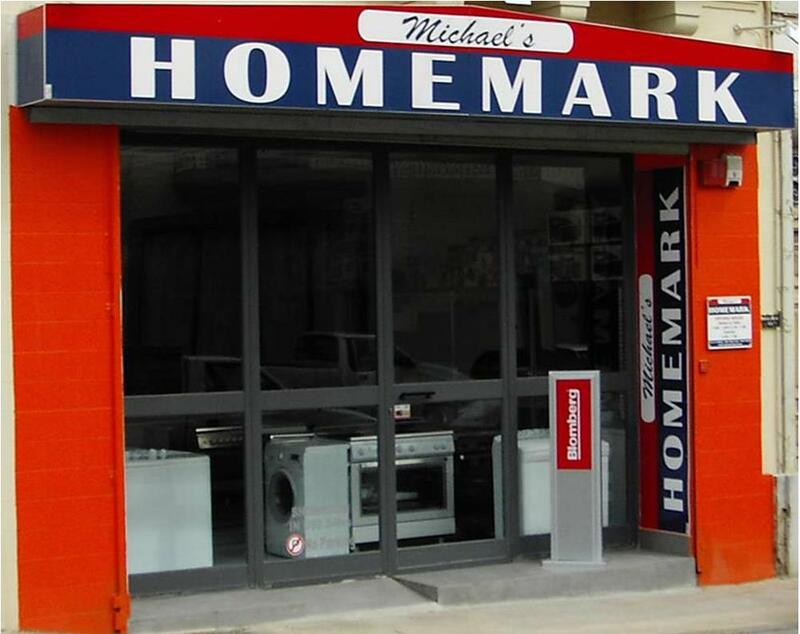 Michael’s HOMEMARK is the fruit of 3 generations commencing from post war period selling manual Singer sewing machine evolving to Mena household in the seventy’s, Michael’s household in the ninety’s and Homemark in 2012 selling all household necessities in Malta and Gozo. Trusted by maltese clients for over sixty years. A family run business with a priority concept in mind to treat our clients as part of our family. 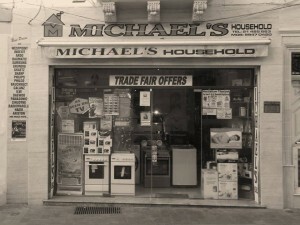 Apart from advertising on local media we strongly believe that the best advertisement comes from the word of mouth from our satisfied clients, which may be the secret that our business has by time flourished from a small local shop to that we are today, thanks to all our returning customers. Homemark © 2019. All Rights Reserved.